Crowdfunding to a whole different level - Haute Horlogerie meets subscription campaign. 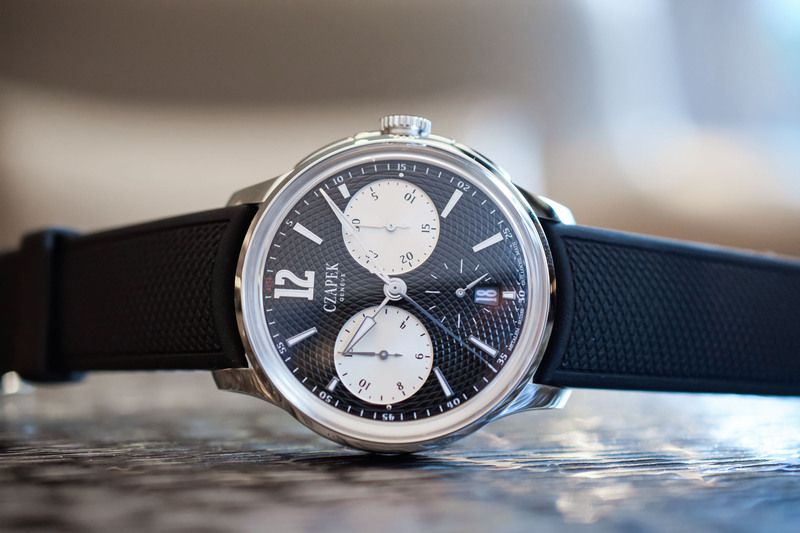 Genuinely different… When it was relaunched in 2015, the name Czapek made quite an impression, not only because of the watches it unveiled but also because of the way the project had been financed. 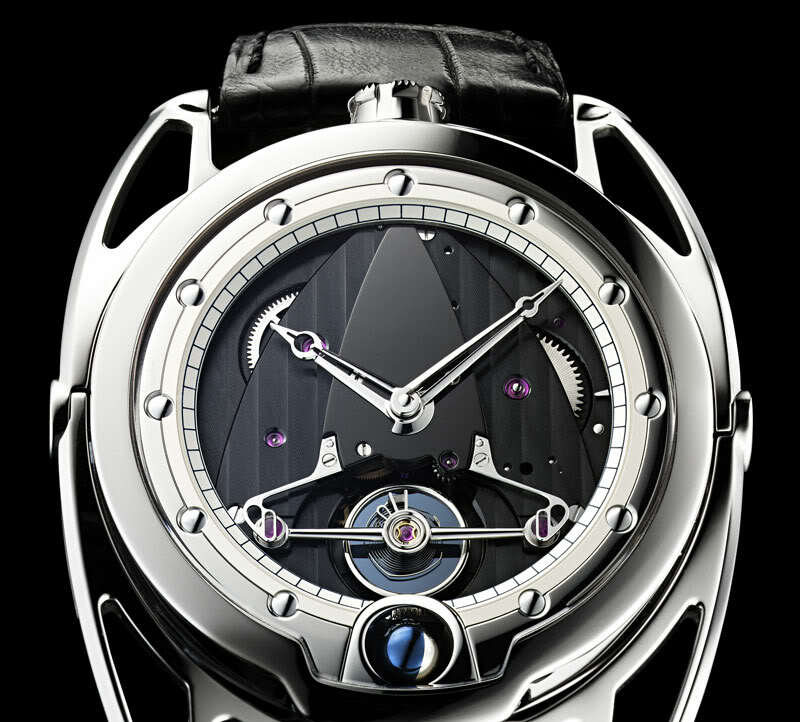 While crowdfunding often refers to affordable pieces, in this case, it was attached to the words “Haute Horlogerie”. 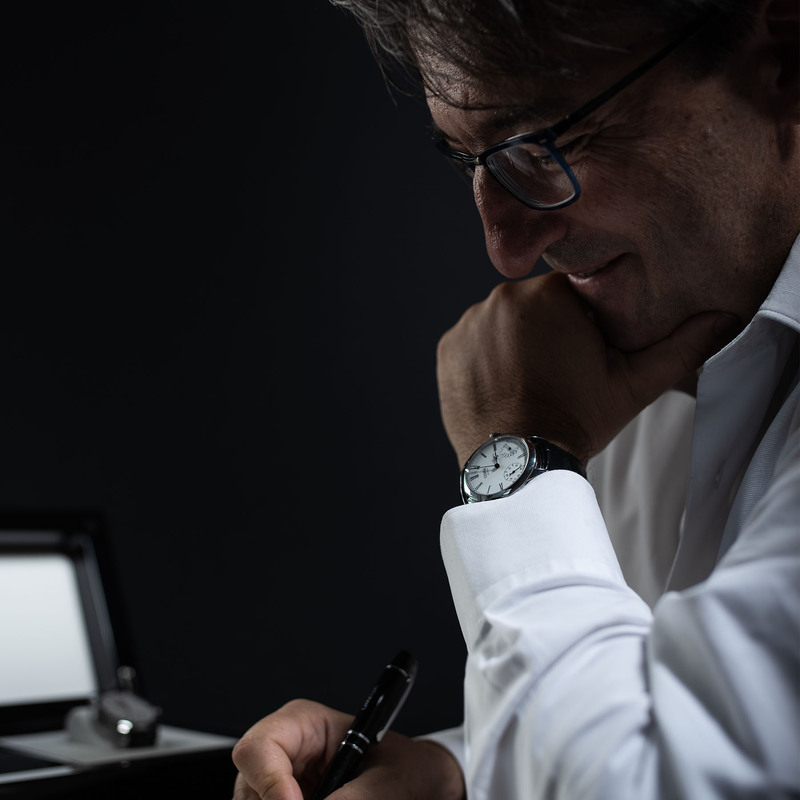 Very surprising indeed… This is why, today, we talk to Xavier de Roquemaurel, CEO of Czapek, to understand how the name was revived, how the project came to life and what the future holds for this independent brand. 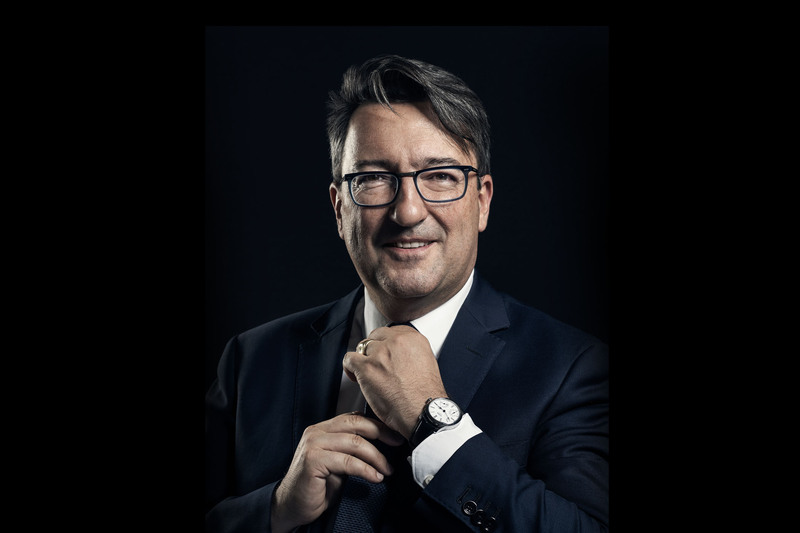 Xavier de Roquemaurel: Czapek was revamped by myself and two other entrepreneurs who fell in love with the story of this great watchmaker and with his beautiful creations. Nowadays, the team behind the brand remains small, yet at the same time, we are backed by our amazing shareholders – more than 150 watch lovers from all over the world. Not only do they support the brand financially, but they are ambassadors of the brand, some of them actively help us in the business. They are a remarkable source of energy and knowledge! 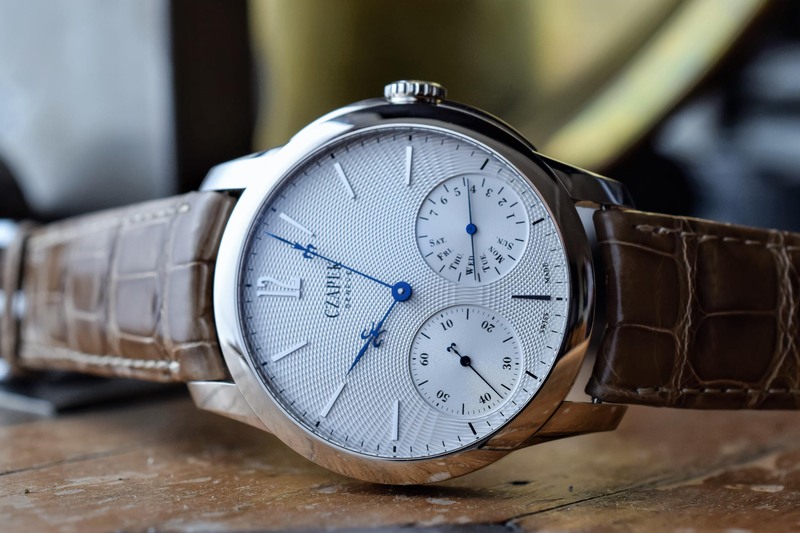 Editor’s note: Czapek was relaunched via a subscription campaign, a financing system widely used during the 18th and 19th century, in order for watchmakers to prefinance production of series of watches. Not only did collectors acquire the watches but they also became shareholders by investing through an equity crowdfunding campaign. How do you deal with your shareholders? What is the Relationship with them? XdR: We try to constantly keep them informed – first about our developments and adventures and, when possible, to involve them in the creative process. 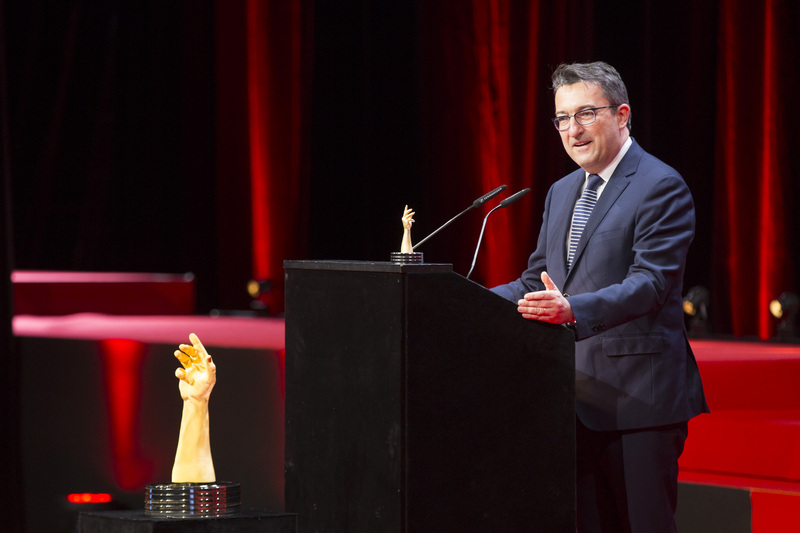 For instance, every year after the shareholders’ general assembly we organise a “creative lab” in which we ask them to vote among different options for new product developments… Transparency for us is key, and not only towards the shareholders but also towards the public. 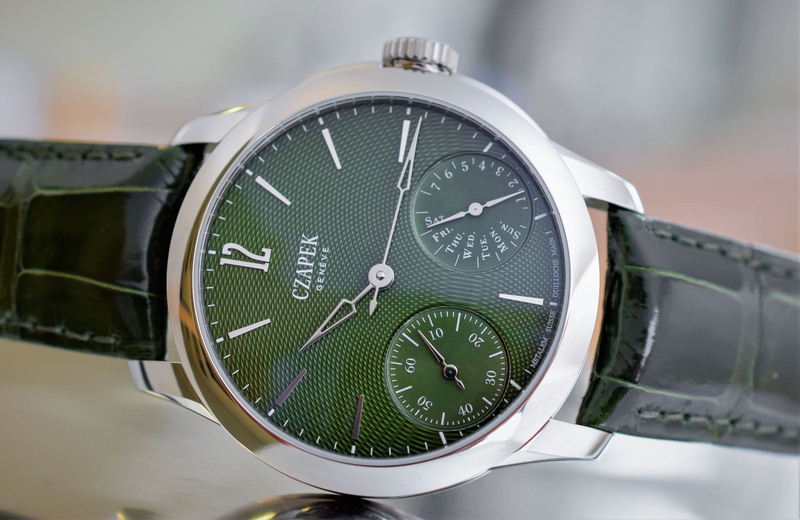 Czapek was relaunched just a few years ago, what is the story behind the brand? 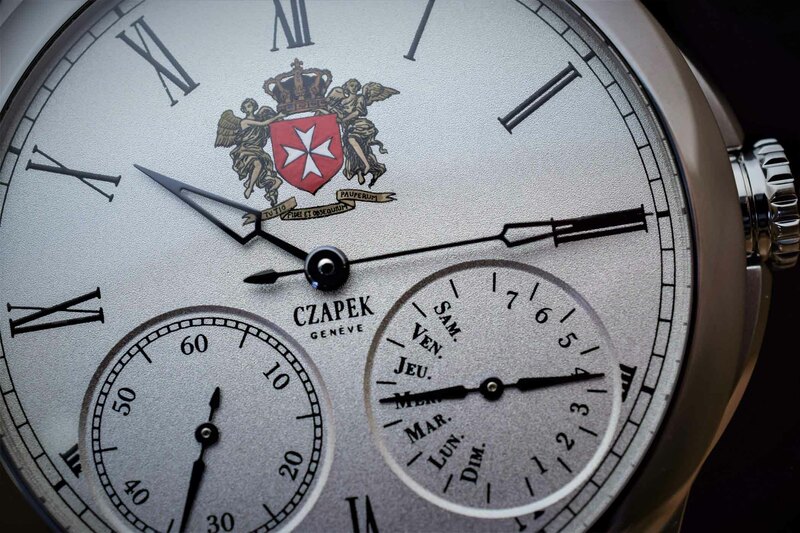 XdR: François Czapek was a Czech-born Polish watchmaker who fled to Geneva in 1832 after fighting in the Polish uprising. 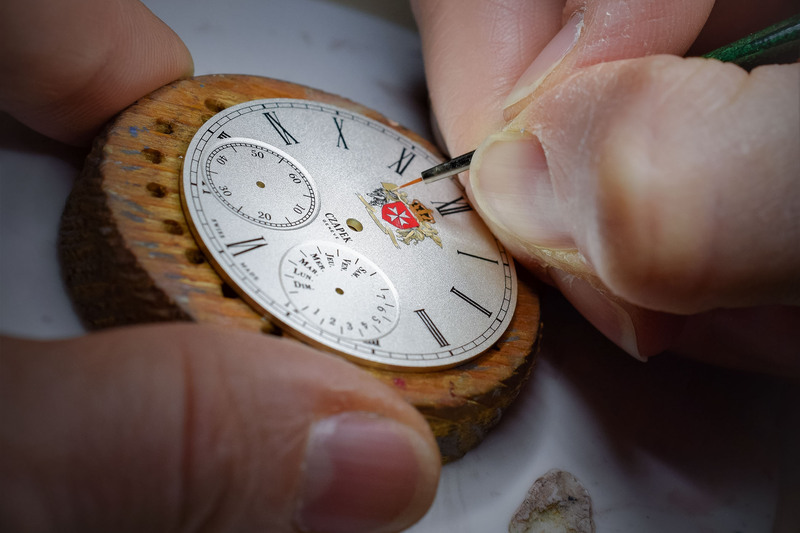 He immediately started his own atelier and, in 1839, entered into a partnership with a fellow Pole in exile in Switzerland, Antoine Norbert de Patek, introducing him to the world of watchmaking. In 1845, at the end of their partnership, he created Czapek & Cie. and achieved considerable success, becoming the official watchmaker of Napoleon III. At that time, Czapek had shops in Geneva, Warsaw and what was most likely the first watchmaking boutique on the Place Vendôme in Paris. He also wrote a book about watchmaking, one of the first ever written in Polish. Unfortunately, he disappeared around 1869 and nothing is known about his death so far. 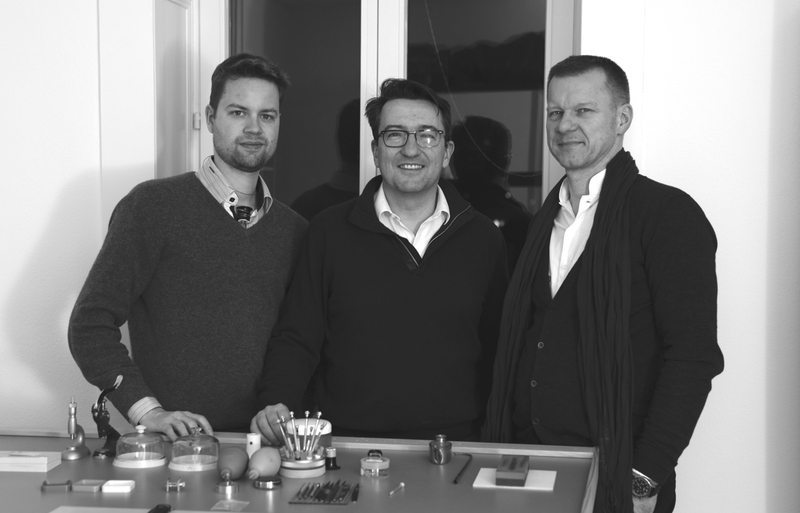 Harry Guhl, Sebastien Follonier and I officially relaunched Czapek & Cie in 2015, after intense years of R&D. The first collection, whose leading model won the Public Prize in the Grand Prix de l’Horlogerie in Geneva only one year later, in November 2016, takes its inspiration from an 1850’s Czapek timepiece. It features a beautiful enamel dial and a 7-day proprietary movement perfectly combining craftsmanship with design and exclusivity with rarity. Our second collection “Place Vendome”, a flying Tourbillon with a second time zone, was launched one year later in 2017, while this year we launched our first Chronograph, the Faubourg de Cracovie. XdR: Challenging! A start-up is the ultimate “escape game”. It is a “run or die” game that requires a lot of perseverance and energy – and a certain amount of bold craziness! You need to stand out with nothing in your hands, you can’t hide any of your weaknesses, you have to dream so high to reach the stars hoping you’ll get at least to the Moon… Working in a start-up is insane and inhuman, yet the reward is unbeatable. What was your first horological souvenir? XdR: A very cute watch my Mum offered me when I was a teenager. It was from a watch brand coming from the French Jura. The brand has disappeared since, yet that’s perhaps where my quest for beauty started, who knows? What brought you to Czapek? XdR: Unemployment! (laughs)… and friendship. I was looking for a new challenge when a friend working at AP made me meet Harry, who was looking for a sparring partner to relaunch Czapek. We met and the chemistry immediately started. What are your priorities to develop the brand? XdR: Continue to offer incredibly nice Haute Horlogerie pieces for all the watch lovers dreaming of joining this very exclusive world. How do you deal with manufacturing? XdR: Our approach is that of a “horizontal manufacture”: we like to work with the “crème de la crème” suppliers in the industry and to consider them as “partners” rather than suppliers. And, by the way, this was how François Czapek and the traditional watchmakers, in general, were working. This is positive for us because we can work with the best enamellers, engravers, micro-painters, etc – such difficult jobs, or I should better say arts, that takes ages to learn – and also positive for them, because we leave them the maximum possible freedom. We like to involve them in the creative process, we strongly believe in a collaborative approach. 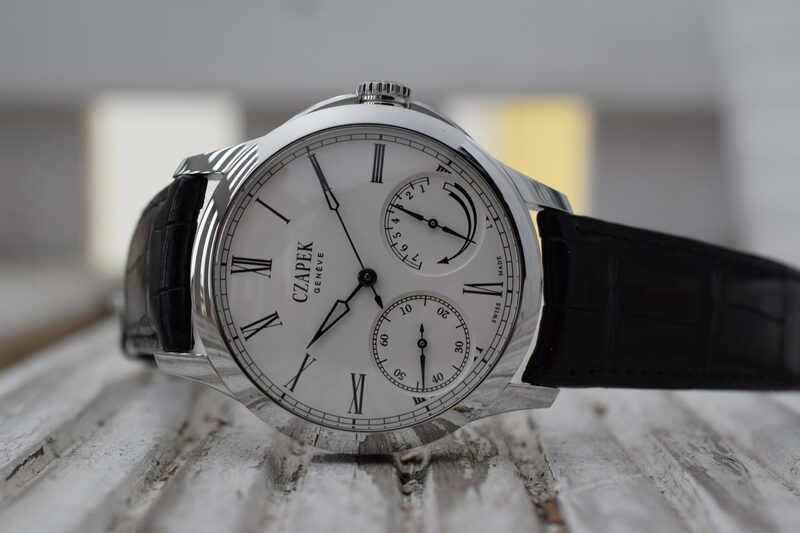 What is the future of Czapek? XdR: We will keep sharing our passion and creating what we consider beautiful timepieces. 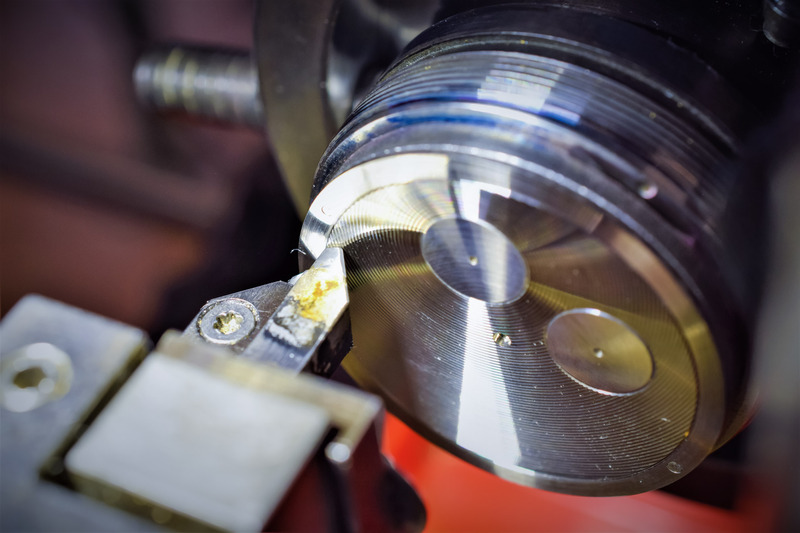 In the future, we see ourselves as a niche Haute Horlogerie brand – we aim to produce 500 watches per year maximum. The idea is, on one hand, to keep producing watches without high complications and easier to commercialise, as is the Quai des Bergues collection today. In parallel, we aim to create models with useful functions and complications – like the Faubourg de Cracovie chronograph, one of the most used functions. Moreover, we are currently working on a high complication which will require a longer time to be launched. Our path is clear in our head, and we hope to make it and to create value for our shareholders and customers. If there was only one Czapek? XdR: Actually, there is only one Czapek! Our dream is to give continuity to the founder’s ideas. In our meetings, we always leave an empty seat around the table, as if the spirit of François Czapek was there to advise us! If the question means which is the only model you would keep, I would say the next one! 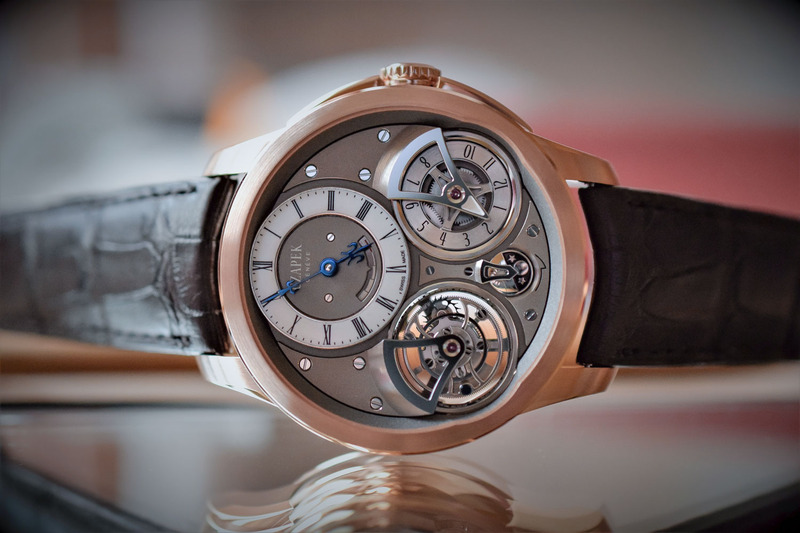 The approach of Czapek is very interesting. The fact to have a so close relationship between brand and customers is a great idea:it’s a way to reward investors keeping them tightly linked to the brand – sort of full circle. I wonder whether this approach could be applicable in other areas of business. Needless to say, timepieces are beautiful. I’m sorry but i must ask: why slide68?? Is it from a ppt?